Three new maps will be heading to Respawn’s shooter tomorrow. 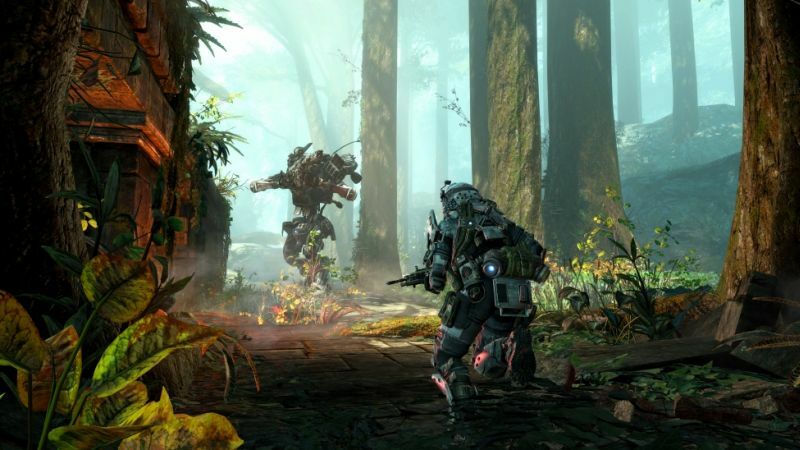 GameStop revealed yesterday that Titanfall’s Expedition DLC would be releasing on May 15th for Xbox One and PC, and now Respawn Entertainment has confirmed the same according to GameSpot. This follows the recent release of Game Update 3 which allows for naming Custom Loadouts and customizing Private Match settings among other new additions and fixes. The DLC will also be making its way to Xbox 360 but in June. It includes three new maps with Runoff, War Games and Swampland, each with their own twist, and will retail for $10. 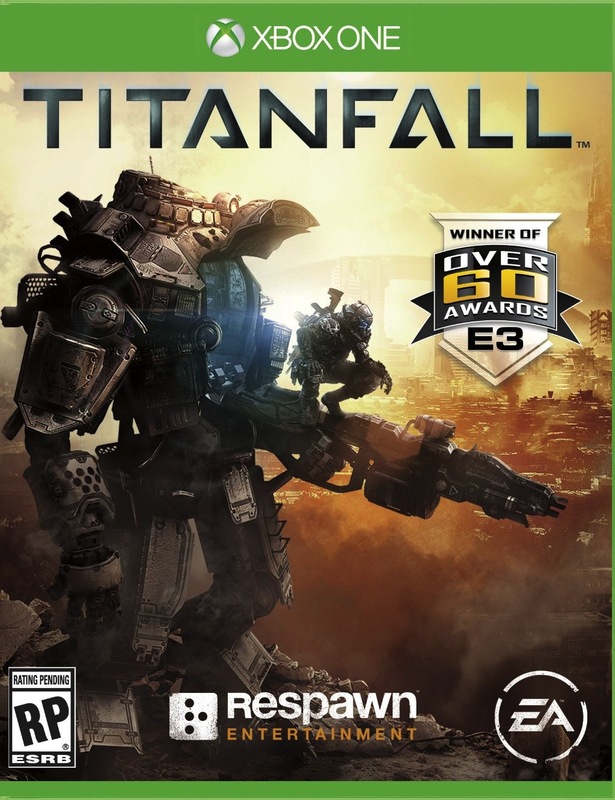 It will also be available with the Titanfall Season Pass – which includes two more future map packs – for $25. Respawn Entertainment is still working on updates for Titanfall including new free game modes, Burn Cards and more to be introduced in the coming months. Will you be picking up Expedition tomorrow? Let us know your thoughts in the comments along with what you want to see next for Titanfall.